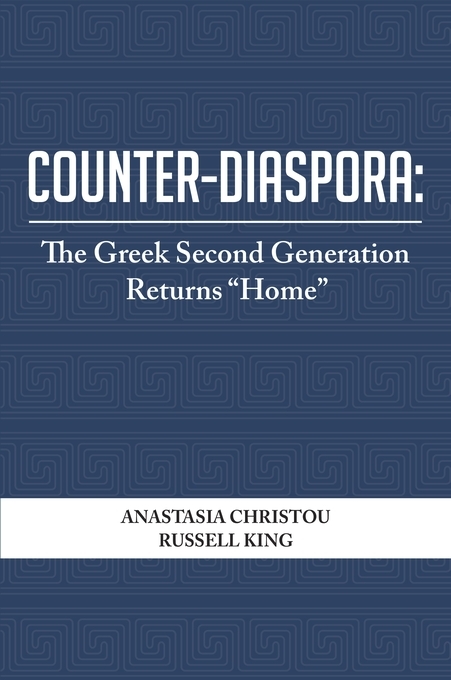 This book focuses on the return of the diasporic Greek second generation to Greece, primarily in the first decade of the twenty-first century, and their evolving, often ambivalent, senses of belonging and conceptualizations of “home.” Drawing from a large-scale research project employing a multi-sited and multi-method comparative approach, Counter-Diaspora is a narrative ethnographic account of the lives and identities of second-generation Greek-Americans and Greek-Germans. 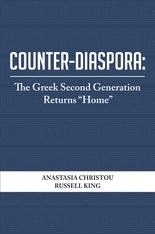 Through an interdisciplinary gender and generational lens, the study examines lived migration experiences at three diasporic moments: growing up within the Greek diasporic setting in the United States and Germany; motivations for the counter-diasporic return; and experiences in the “homeland” of Greece. Research documents and analyzes a range of feelings and experiences associated with this “counter-diasporic” return to the ancestral homeland.